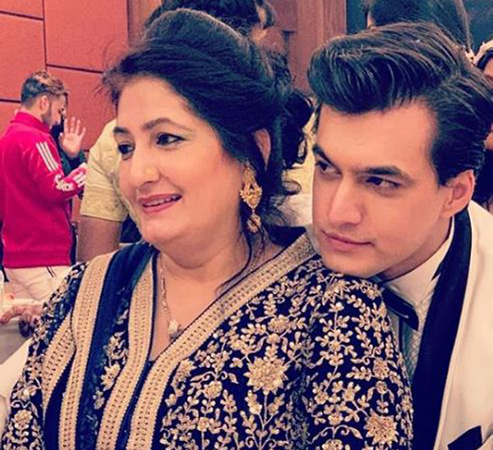 MUMBAI: Star Plus show Yeh Rishta Kya Kehlata Hai’s Kartik is not only an ideal husband but also a perfect son and son-in-law. He knows his responsibilities well and he makes sure to give his best to keep everyone happy. 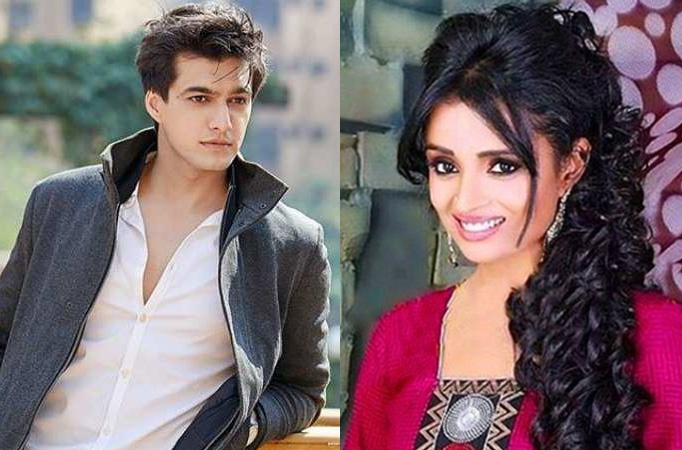 On-screen too, Kartik shares a very emotional bond with his mother Swarna played by Parul Chauhan. Afterall, as the thought goes, sons are closest to their mothers and daughters are princesses to their fathers! What say?